Exile Online will be a cyberpunk MMO set in the far future as mankind stuggles to survive political and social strife in a never ending world of plot and subterfuge. 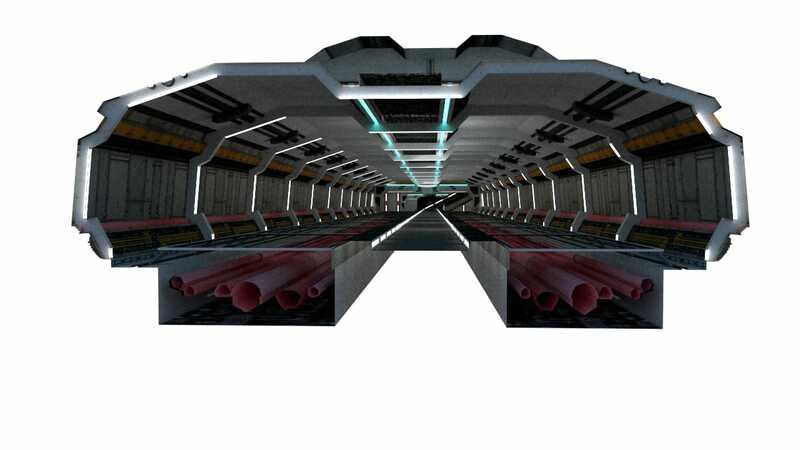 Our game will take leads and inspiration from many corners of the scifi/cyberpunk genre including: Bladerunner, Akira, Judge Dredd, Deus Ex, Total Recall and several other sources. Imagine a world where intrigue and multiple storyline twists can happen at any moment. We will be straying far from the "go here kill 10 rabbits" mission archetype that seems to be so prevalent in other MMOs of today. Our world will be a place where the actions of one individual can have global consequences and ramifications. Players can choose between 11 unique factions, capture and control outposts, purchase and furnish their very own penthouse apartments or join up with a group of their closest buddies to go kill some musclebound meatheads. It has been a while since our last update on Indiedb. Since the last article release, we have been far from idle. We have been chugging away at refining game systems along with adding new content and working on additional foundations for further extending several aspects of the games infrastructure. The main peace of news is that we have successfully launched our 1st phase closed alpha. We have invited 35 select players to play test the game. Initial response has been very positive. It has been a wonderful feeling having other players in the game to play with and guide through their first steps. Alpha testing is ongoing and we plan on further expanding later in the year to around 100 players in the 2nd phase of closed alpha testing. Additional to that, our gofundme has had some relative success, gaining £1000 towards helping with development. One of the biggest parts of content from the gofundme donations is the fully completed Pleasant Towers player owned apartment interior. Here are a couple of screenshots to peruse. 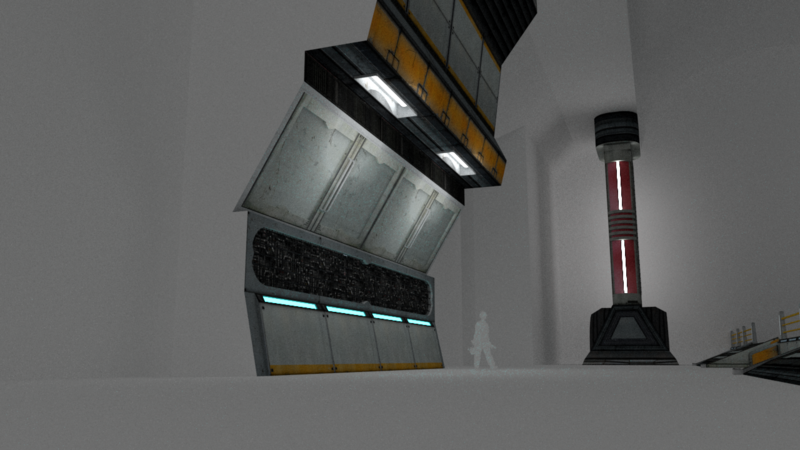 Work has also started on the AresTech Weapons Manufactory instance area. Here are a couple of WIP shots. Along with the various smaller side parts that are also being worked on. 1 - Adding the new player character model as the default option. This model will allow for selection between male and female and also customisation of various body proportions. 2 - Attacks effects with sounds so it is obvious that you are in combat with a target. 3 - Adding a fully scripted starting mission line to the starting zone. Will replace the test missions. 4 - Foundation tutorial system and help database windows with popup tooltips guiding new players in the various gui windows. 5 - Foundation player housing ownership registration and private instancing of the apartments. A limited ability for the player to place objects in the appartments. After these goals have been met, we will be continuing with ironing out any bugs and issues with all the new systems and implementations that we have made over the last few months. 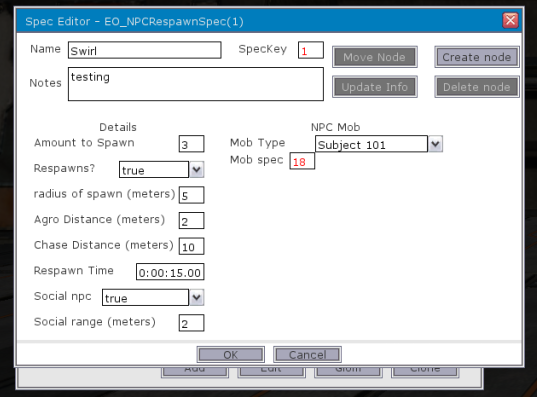 One of the most complex recent implementations was the backend system for the creation and management of NPC mob spawning and the Ai related to patrols and wandering. This took a couple of months to complete as it all had to be written from the ground up and extensively tested to ensure that it met our criteria for the handling of NPCs. All in all, the last few months have been a very busy time around here. Stay tuned for some exciting new additions coming in the near future. Exile Online Gofundme, Updates and More! Large May and June update with news about what we have been up to for the last couple of months. Exile Online development progress and EGX rezzed 2017 news. Our campaign has now ended. Thank you to everyone for pledging and sharing. We have set up a discord server for all Exile related stuff. This is open to the public and also has channels for Alpha testing discussion. It has been a while since we last posted patch notes. This is mostly due to the total rework of the entire backend system which is taking longer than expected. Testing the building up of snow and rain puddles for the dynamic weather system. Currently only set up to put a thin layer. Will eventually change it so it can lay down variable volumes depending on weather intensity. Uploaded new concept featuring the Overlord heavy armour set. Posted up new video showing some basic combat and pvp. Short video showing what the skill system looks like.